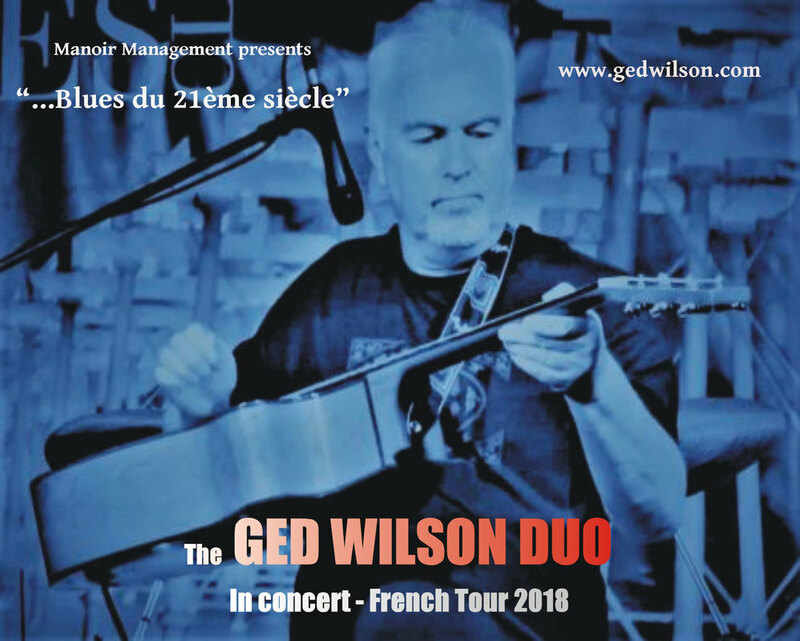 Ged is pleased to announce that he has teamed up with bass player Pat Rowbottom, the driving force behind Cold Flame, to form a duo that will enhance and embellish Ged's music and live performance. The duo format will open new opportunities for Ged and Pat to take their music forward. 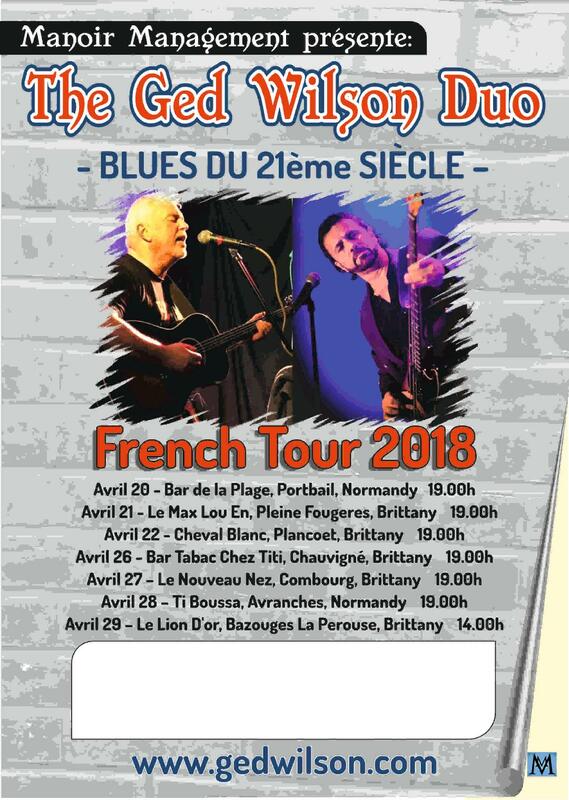 Pat and Ged have completed a successful tour of Northern France in April 2018 and are now available for tours, bookings and projects. 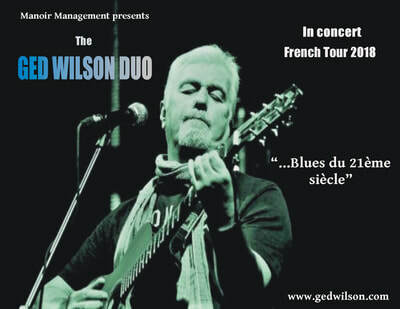 The Ged Wilson Duo head over to Wales in November for back to back gigs...please check for details. After their successful sellout tour of France the Ged Wilson Duo had their first Duo gig in the UK at Staffs Fest 26th May 2018. With more gigs in the pipeline please ensure to check back for further details.